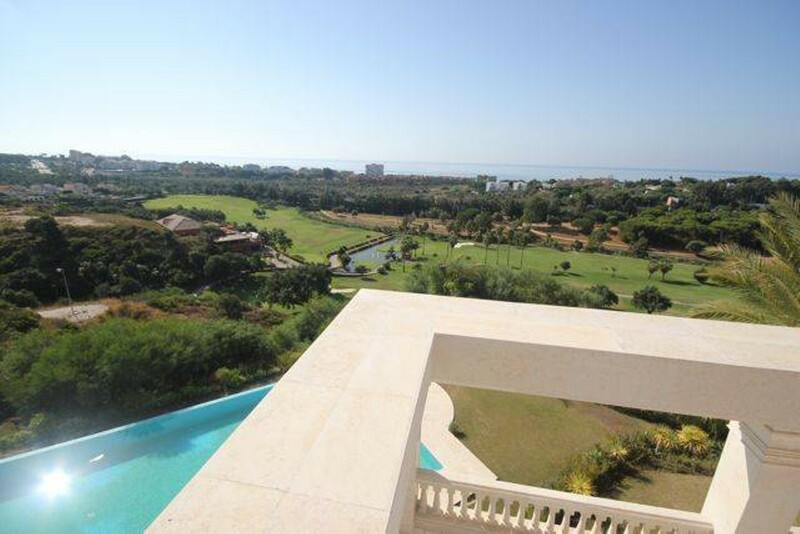 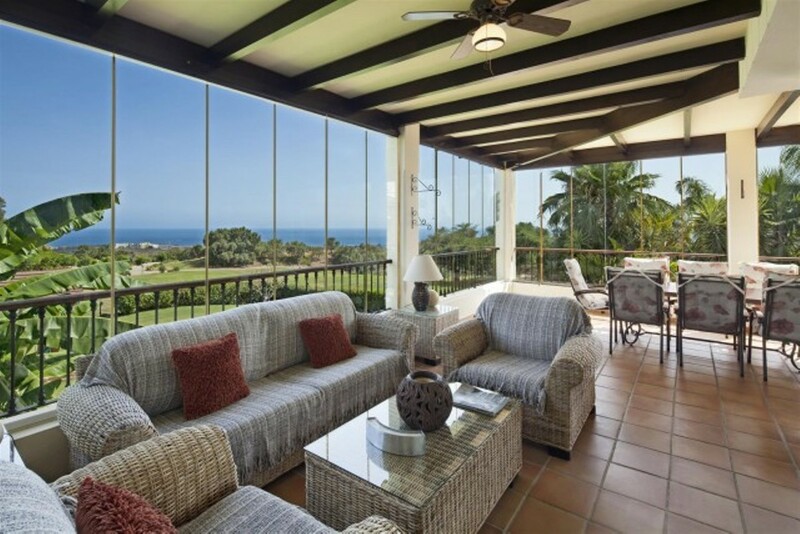 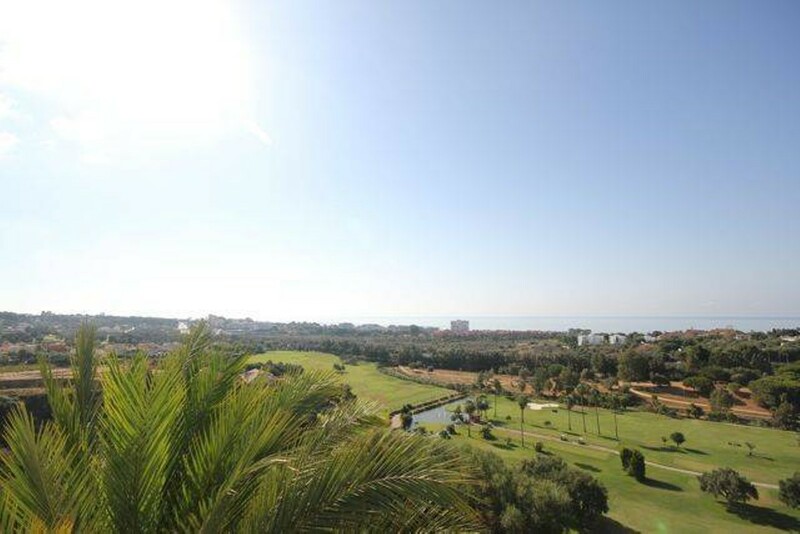 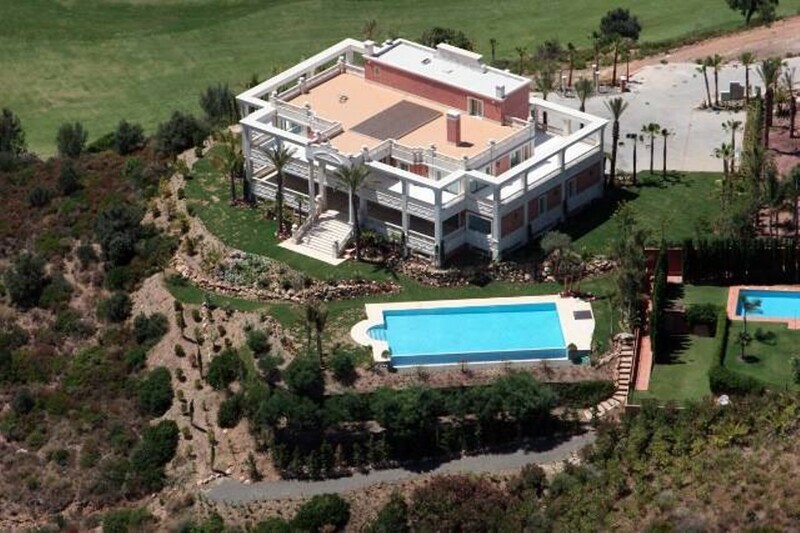 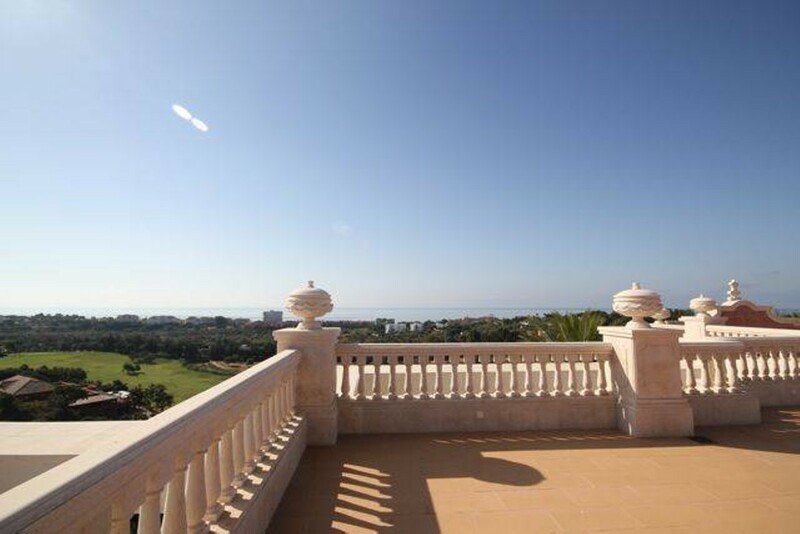 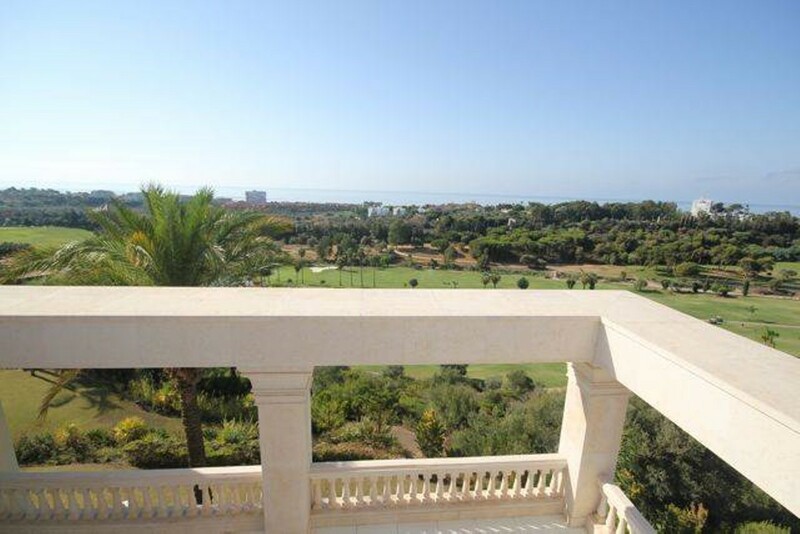 Large private LUXURY MANSION in Marbella situated in a dominating position on top of golf resort with stunning panoramic sea views! 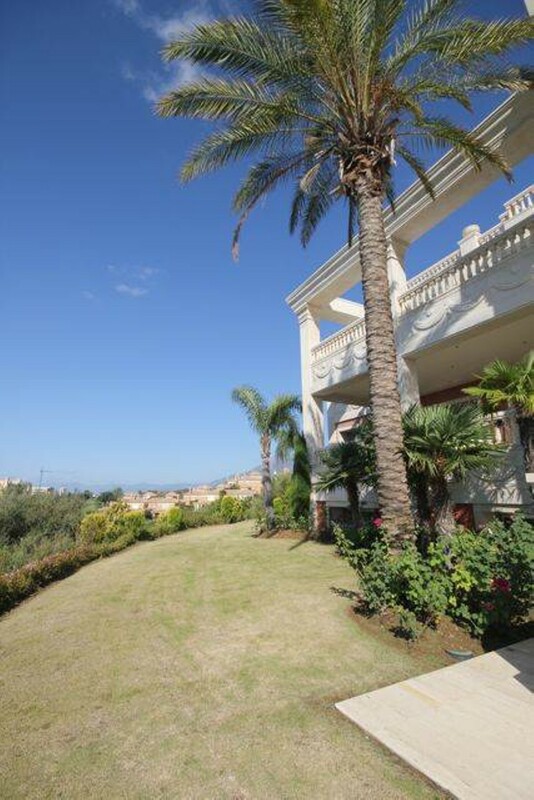 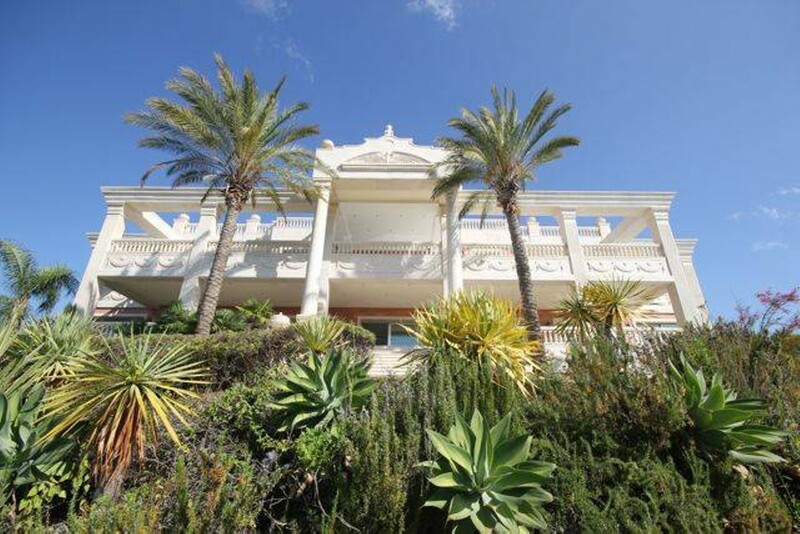 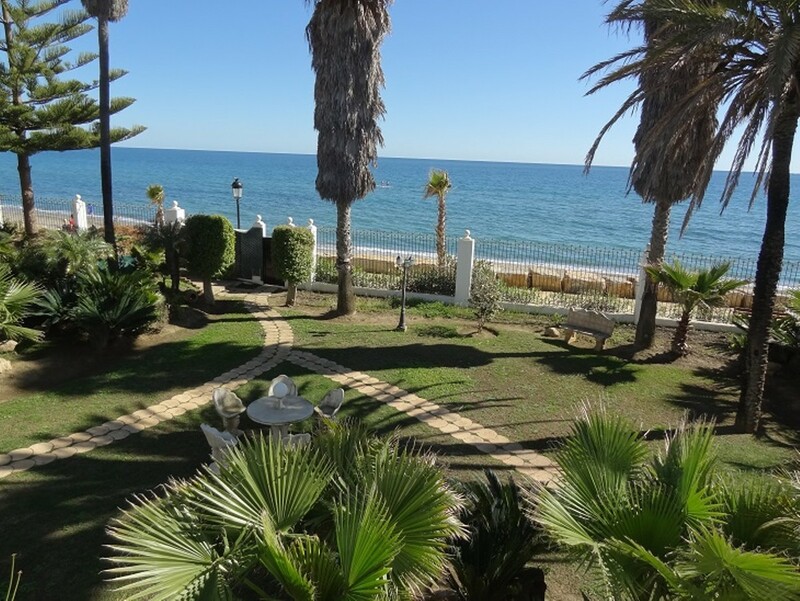 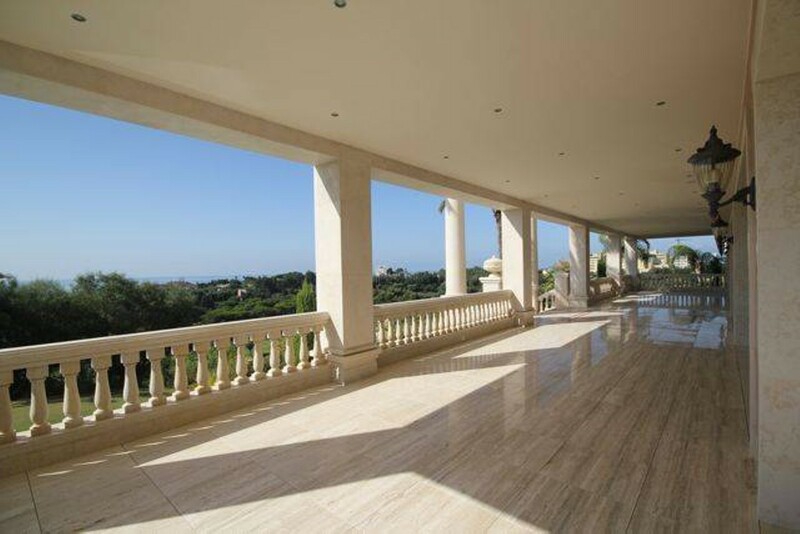 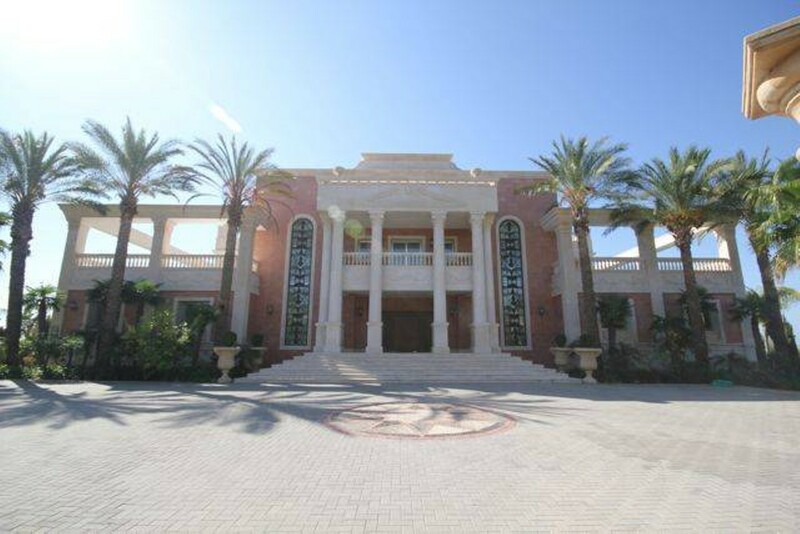 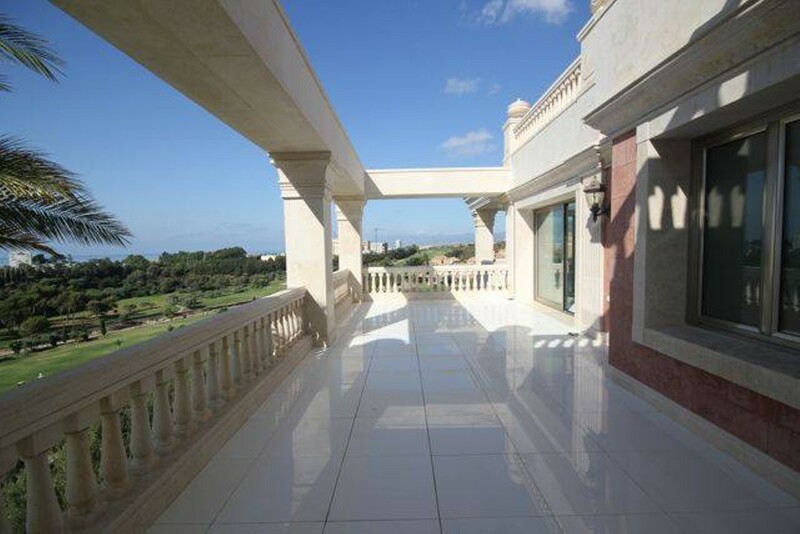 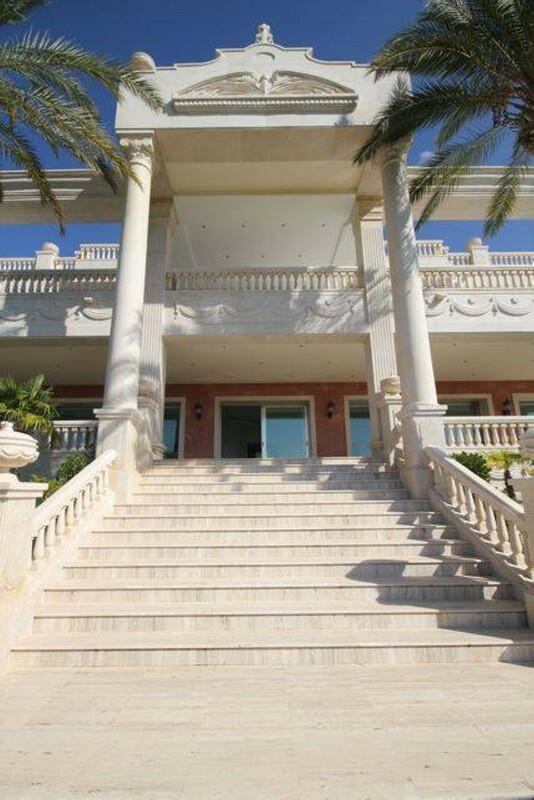 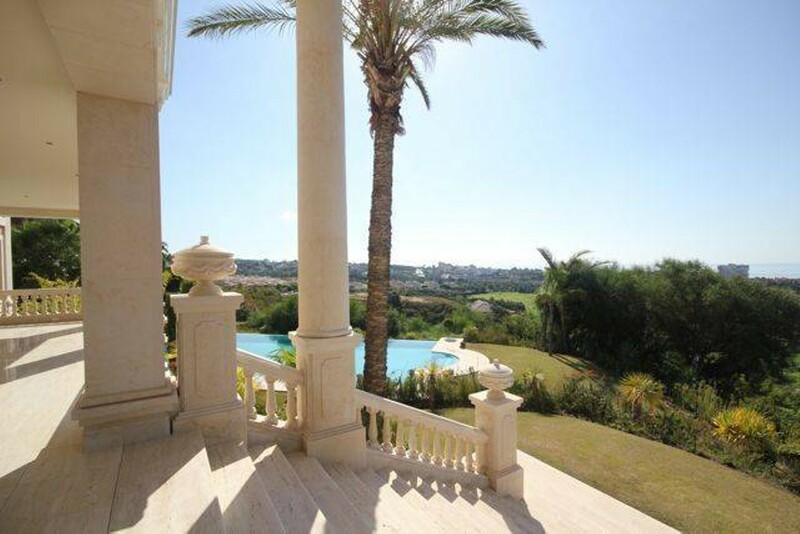 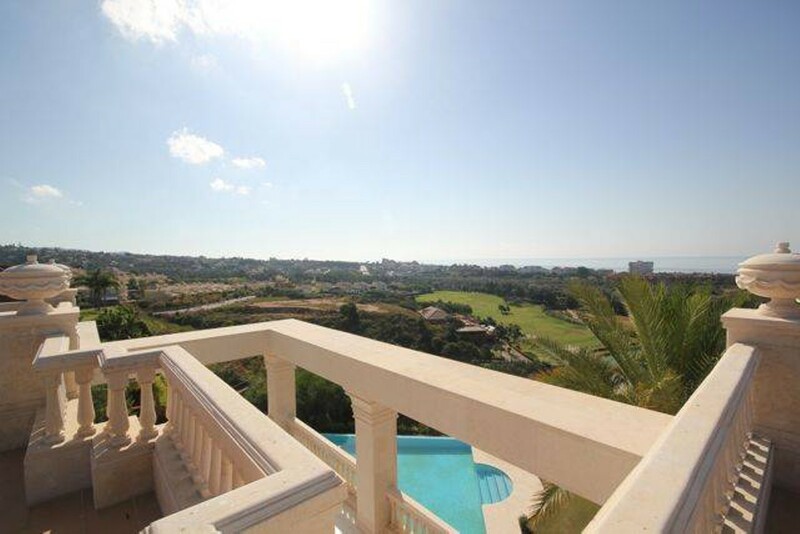 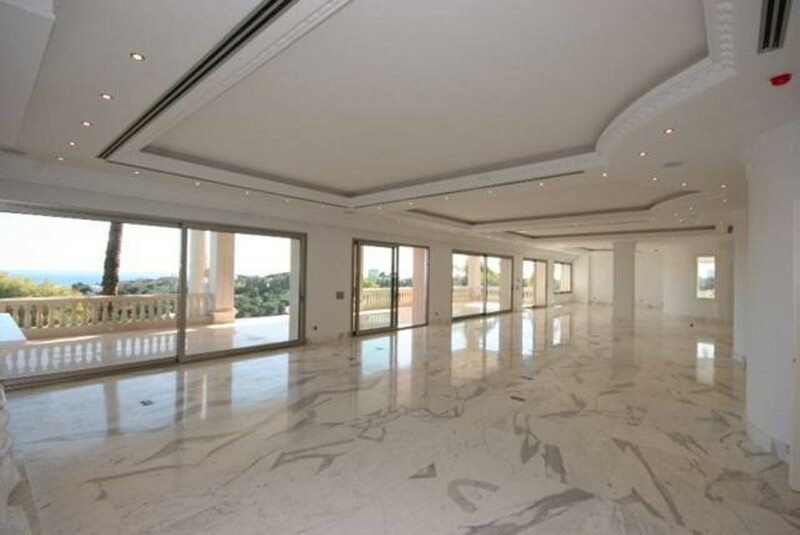 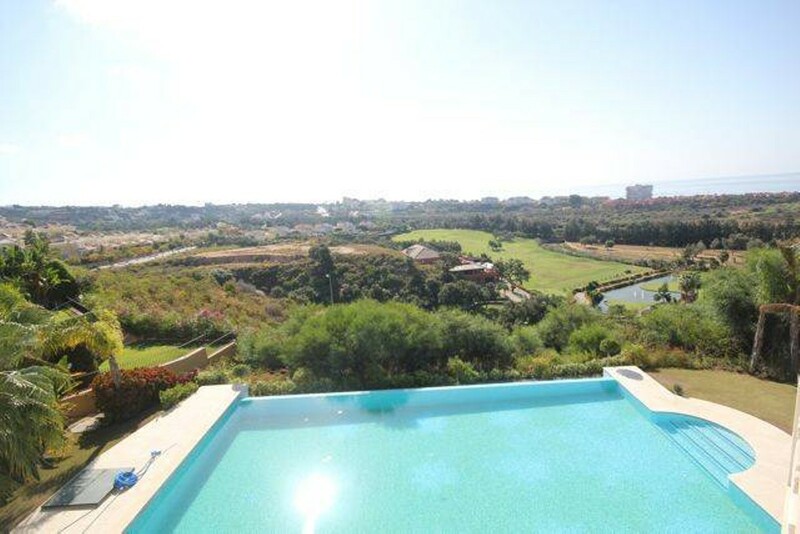 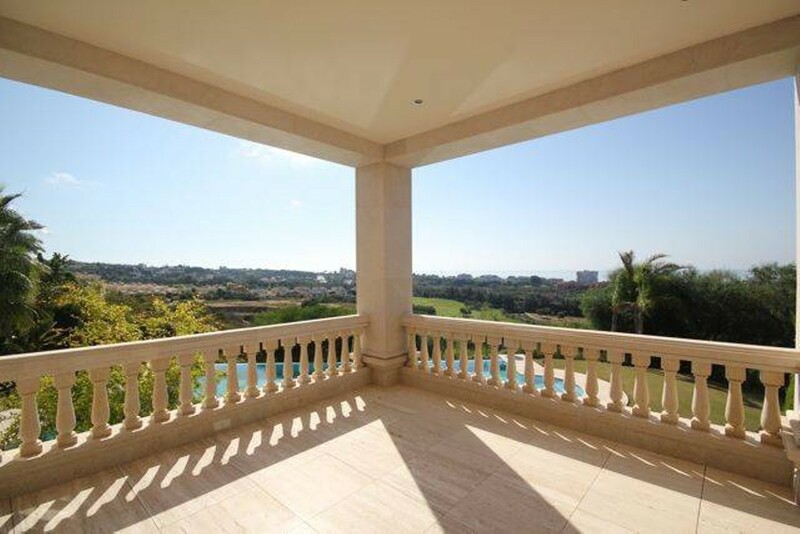 Extremely luxurious and very spacious luxury mansion with 2740m2 built, 700m2 of terraces and 9000m2 plot offering fantastic 360 degree panoramic views in Costa del Sol. 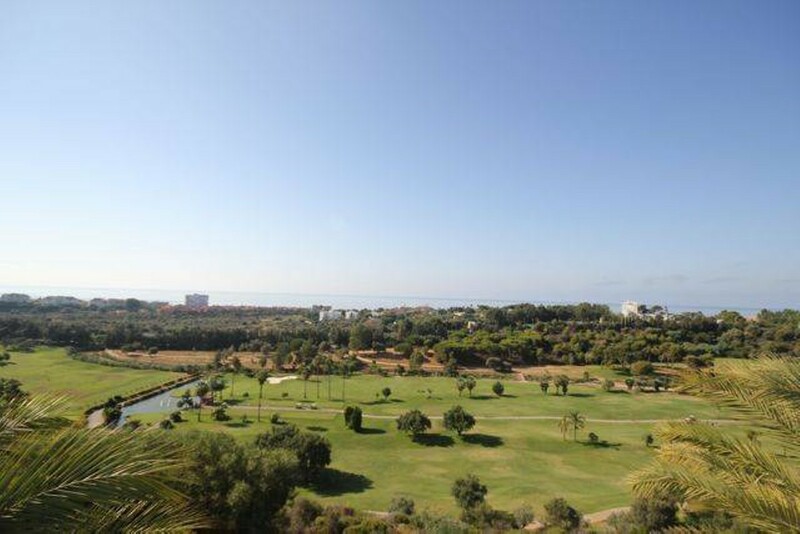 Situated inside a luxury golf resort with 24-hour security, clubhouse, golf course and more. 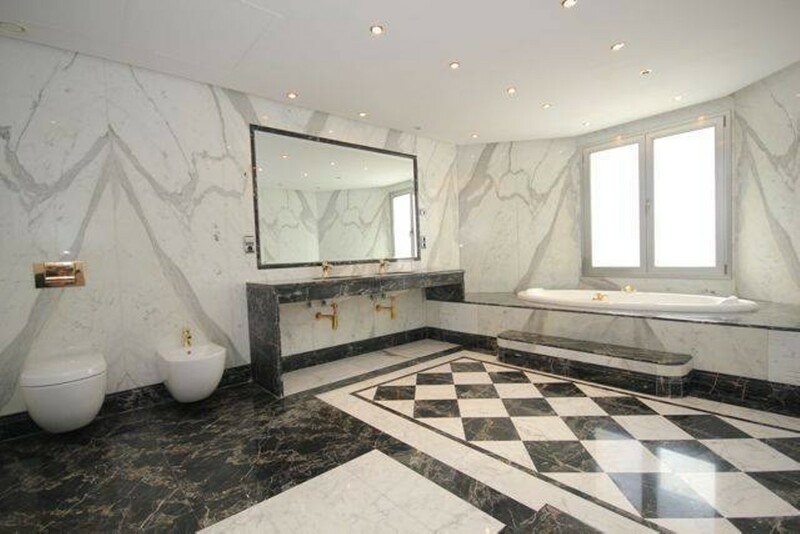 Originally designed and built by a private family but is uninhabited since construction. 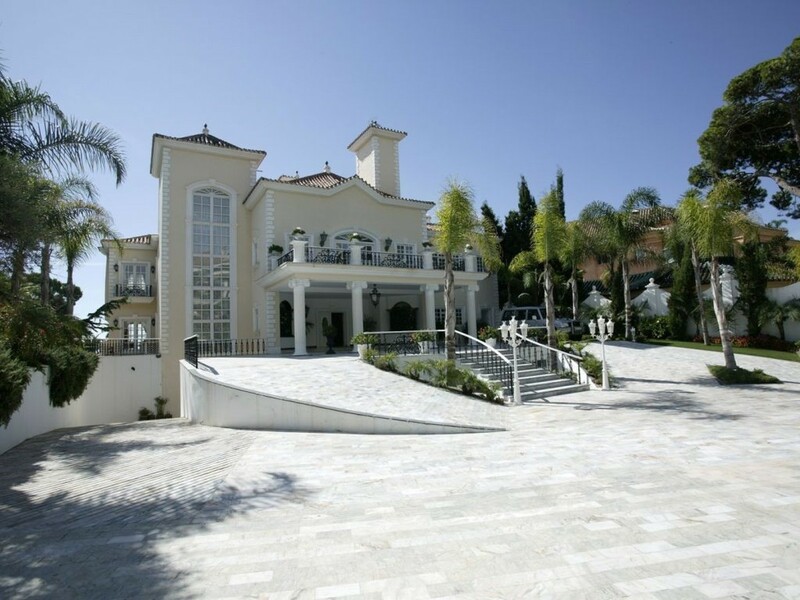 The house is ready to move in to. 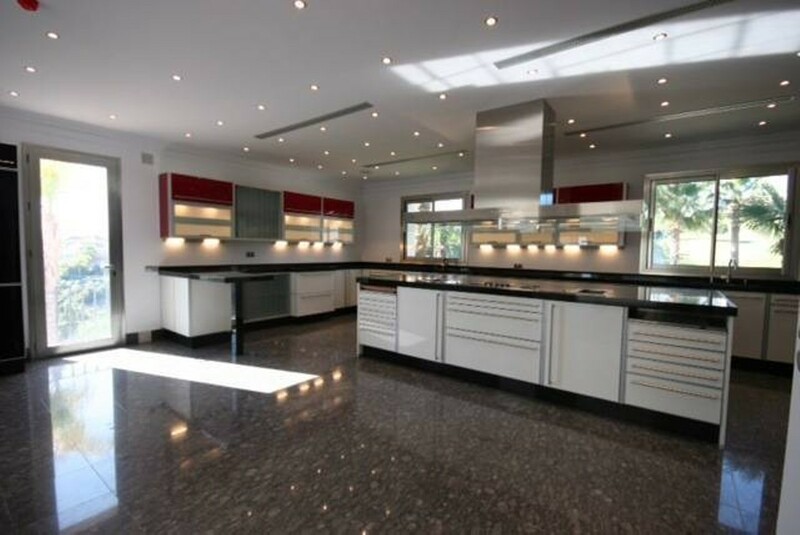 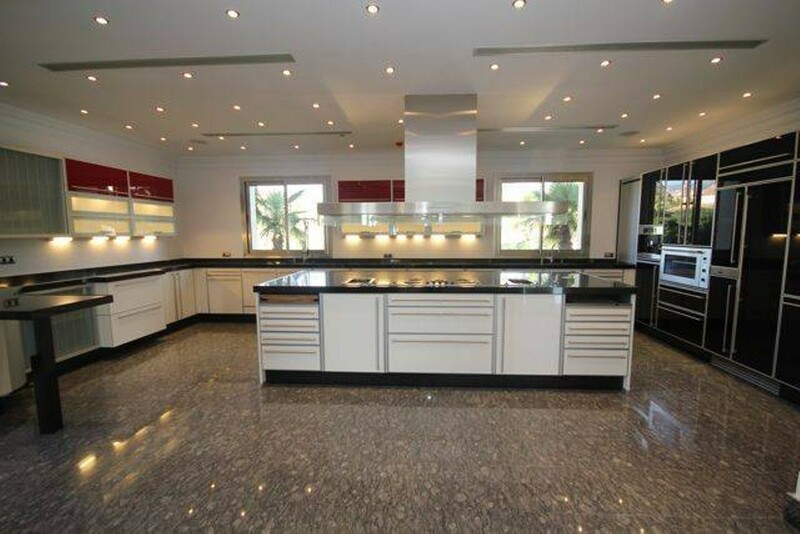 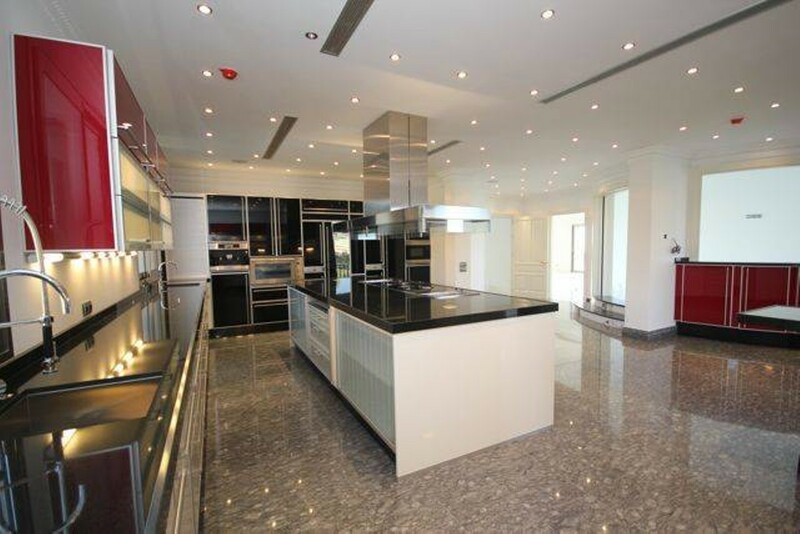 This luxury mansion has a very high specification and offers only the highest quality and exquisite finishes. 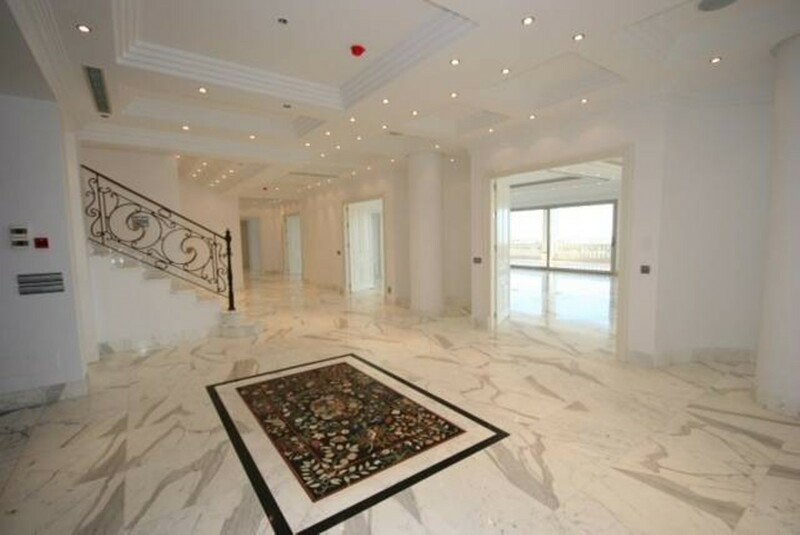 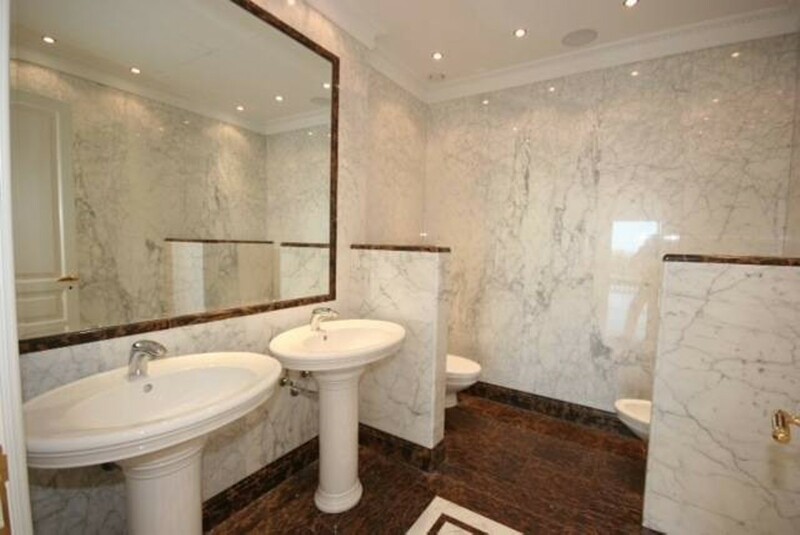 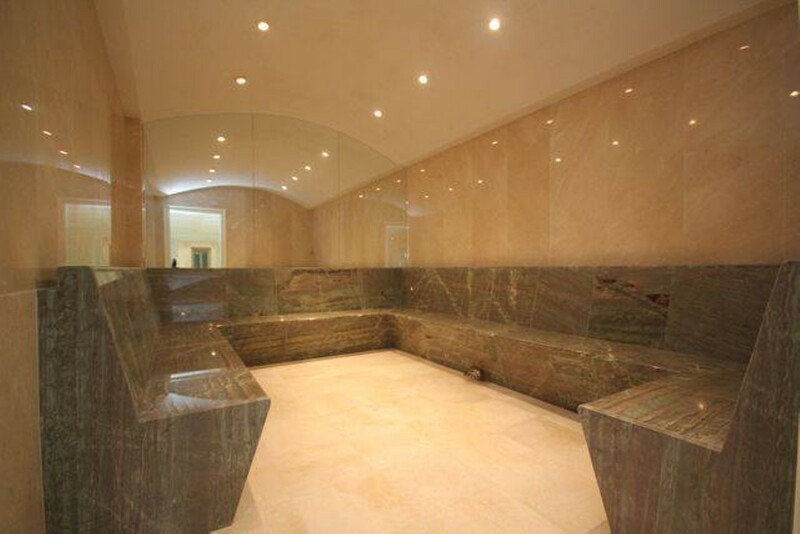 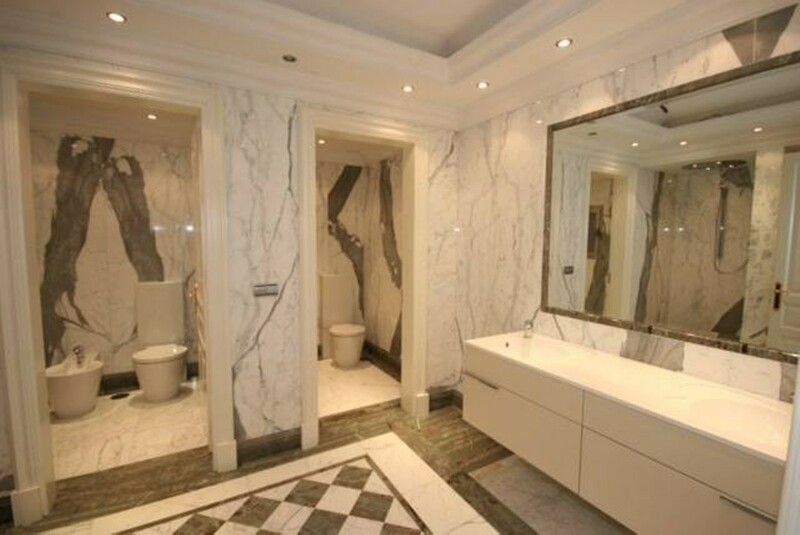 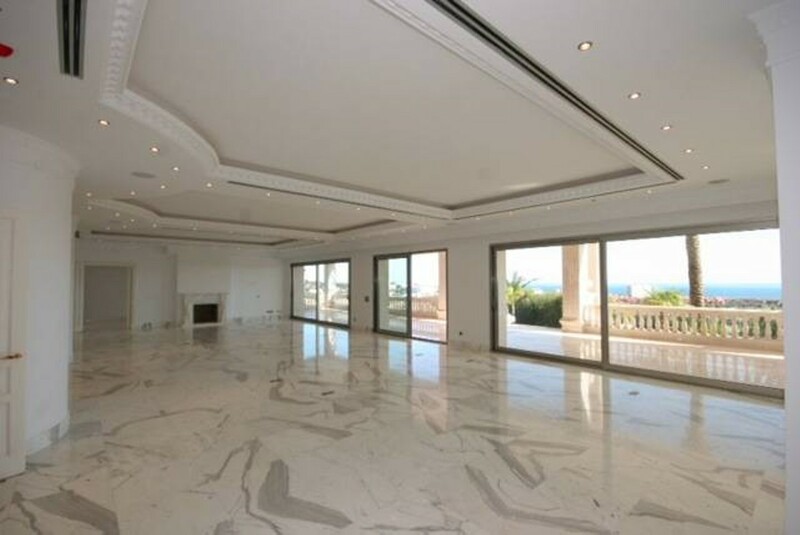 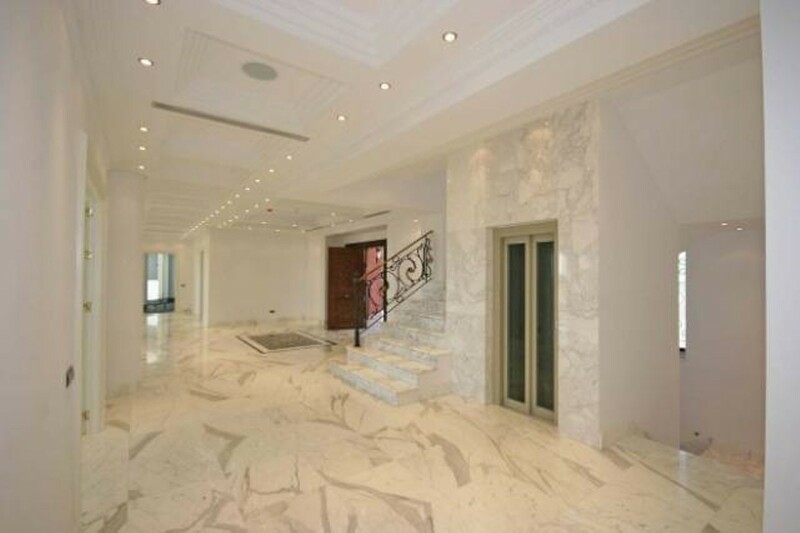 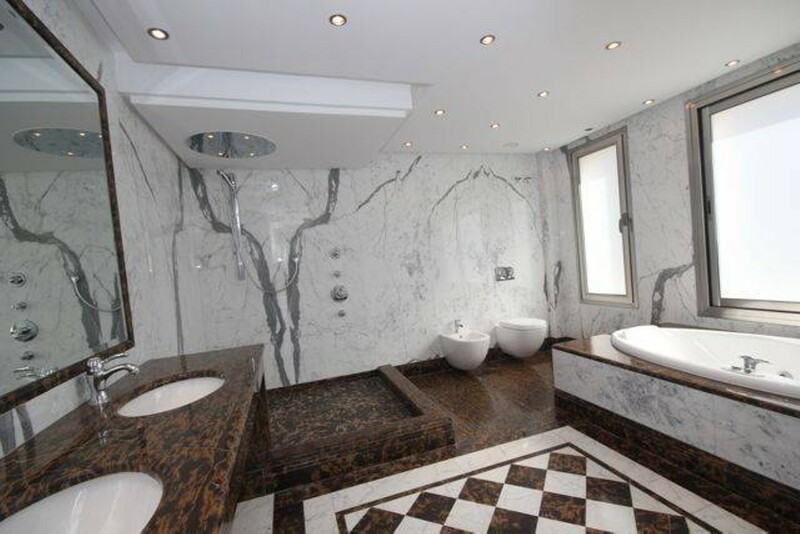 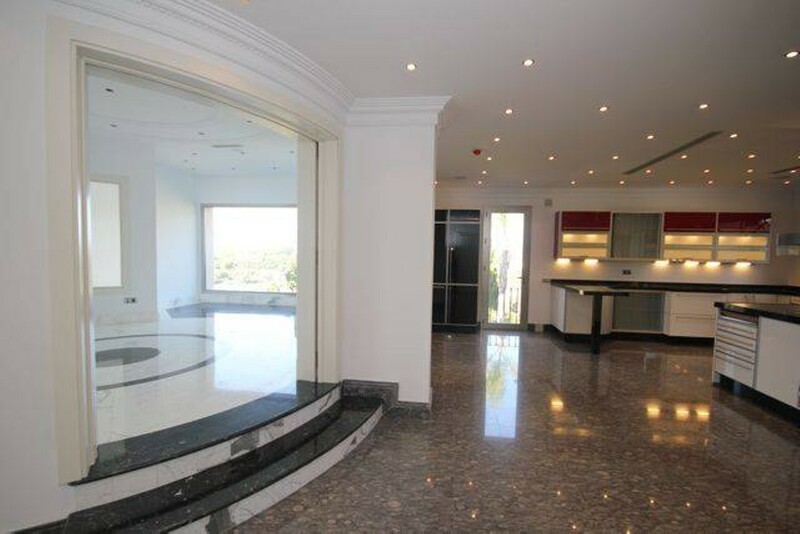 The entire home is decorated with specially imported marble, hand-picked by the owner. 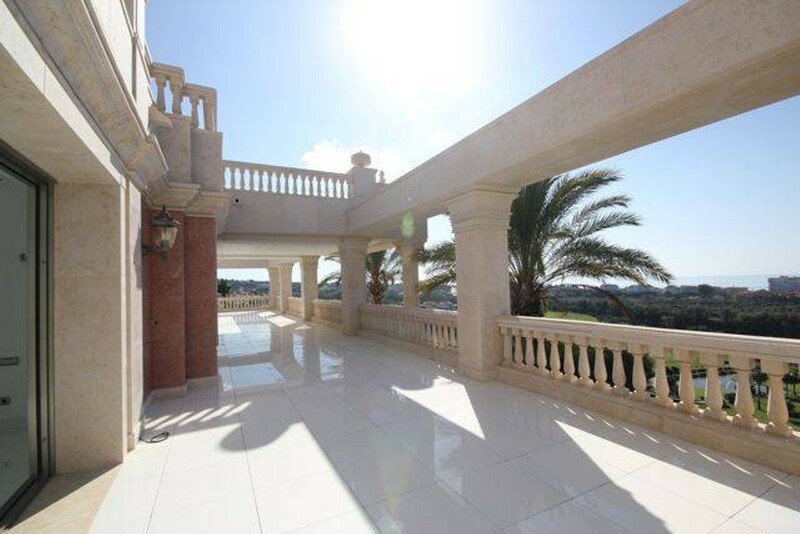 On the roof is a massive roof terrace with 360 degree panoramic view. 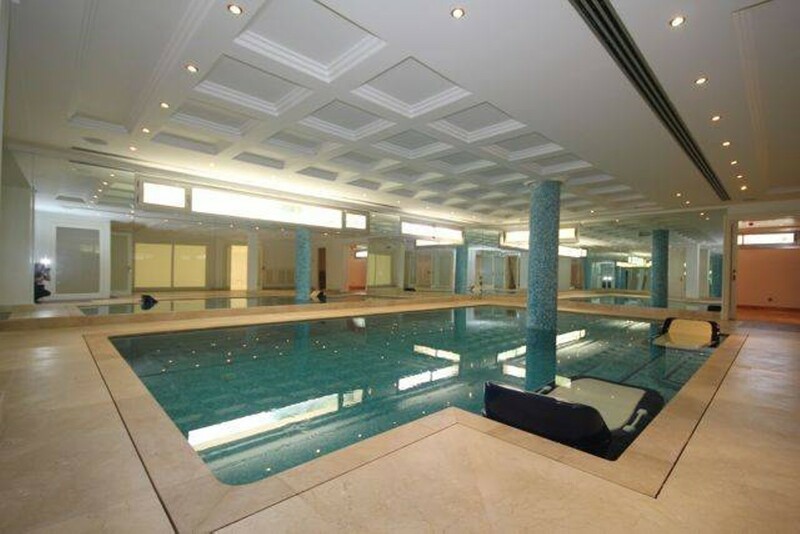 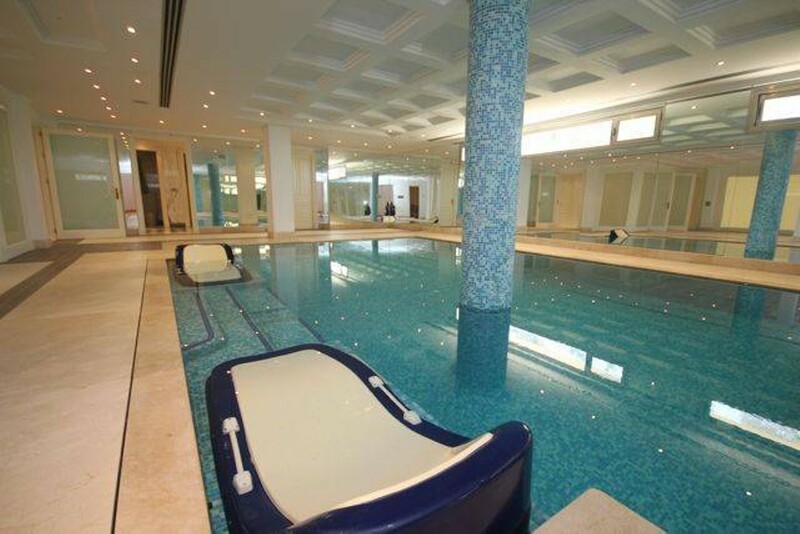 The basement is a private indoor SPA with heated swimming pool, turkish bath / steam bath and more.